Yearly production value is beyond $18 million for the first time. J-K Mould won the title of Guangdong Provincial Precision Mold Manufacturing Engineering Technology Research Center. J-K Mould achieved ISO14001-2004 environmental management system certification. J-K Mould achieved ISO/TS16949-2009 system certification. 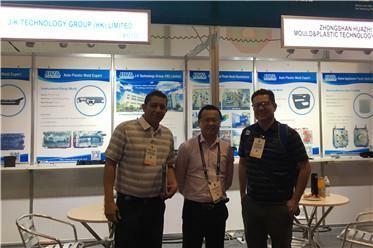 J-K Mould achieved GM (Shanghai & North America) approved vendor. J-K Mould achieved ISO9001-2008 quality management system certification. J-K mould expanded business to plastic injection molding. 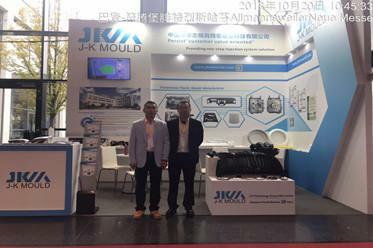 J-K Mould moved to the self-built new factory in Zhongshan city , the new factory covers 18,000㎡ with more than 200 employees. J-K Mould successfully completed the first set of HEAVY-2500 mould. 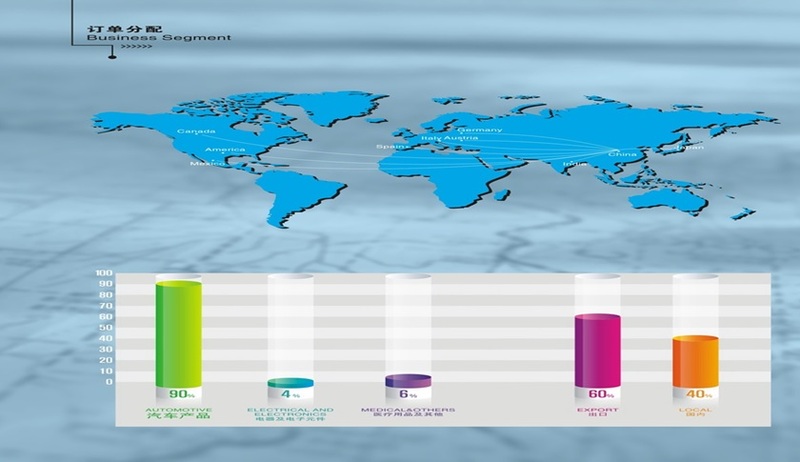 J-K Mould was established in Torch High Tech Development Zone, Zhongshan City.